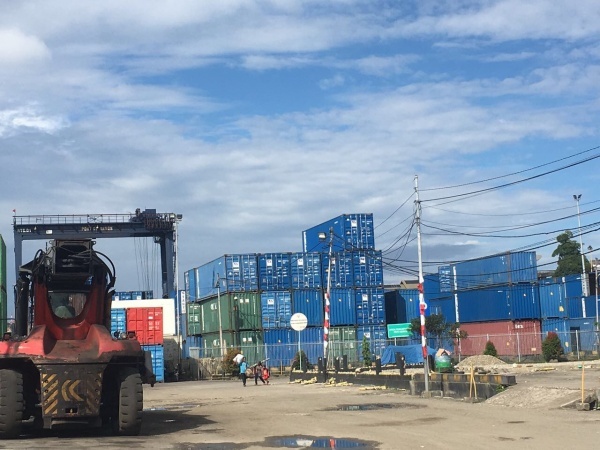 Bureau Leeters took part in an agro-logistics study in the second part of 2017, commissioned by the World Bank, to gain understanding of key agro-logistical constraints and opportunities for domestic and international trade of fresh products from Eastern Indonesia. The study was conducted by Profound, in cooperation with the Setara Foundation and experts of Gadjah Mada University. 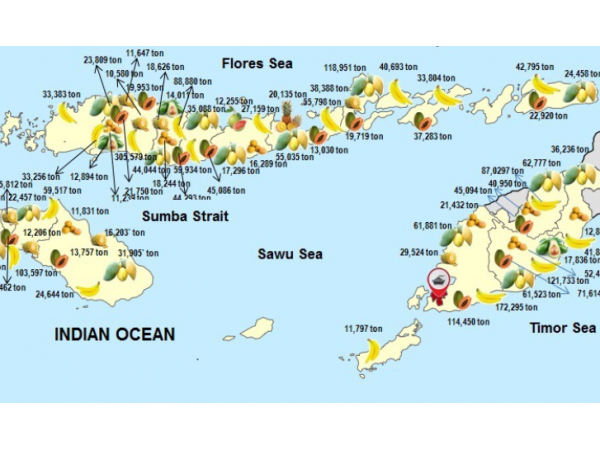 Bureau Leeters was involved as a sub-contractor and focused on the fresh fruit and vegetables value chains in Nusa Tenggara, more in particular the islands Lombok, Sumbawa and Flores. Other team members focused on fish (in Maluku and Papua) and coconut (in North Sulawesi). The expert team identified ways of value-adding and logistical strategies for the three clusters, with attention for value chain organisation (coordination between stakeholders), how to match products to markets, how to build efficient logistical networks, how to develop an accessible finance and investment climate and how to get governmental support and enabling regulations. 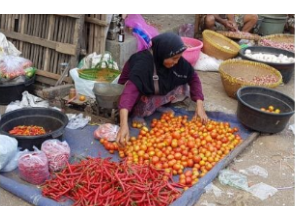 The World Bank will use the recommendations in their discussions with the government of Indonesia in the larger context of the economic development of Eastern Indonesia.